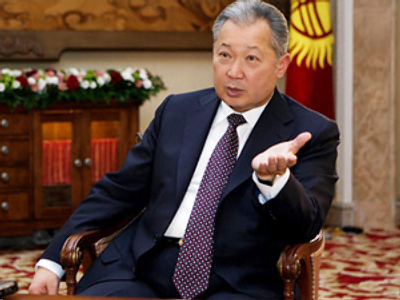 Kurmanbek Bakiyev, the ex-president of Kyrgyzstan, has been charged with complicity in the mass shooting of peaceful demonstrators in 2002. Eight years ago, several thousand people were participating in a demonstration in the Aksy area when local militiamen opened fire, killing six people, the Itar Tass agency reports. At the time, Bakiyev held the post of prime minister. He denied being responsible for the shooting, but had to resign from his post. 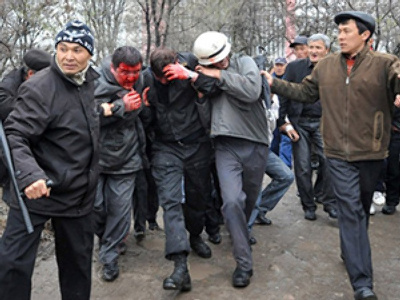 The demonstration had been organized to stop the persecution of a deputy who had tried to initiate impeachment proceedings against President Akayev for making territorial concessions to China. The demonstrators were heading to the village where the trial was to take place. 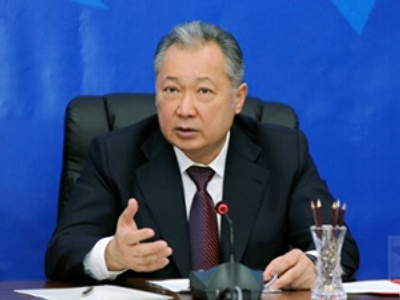 The prosecutor general of Kyrgyzstan has also brought accusations against other high-ranking officials, including a former prosecutor general and a former secretary of state security. Forty other cases concerning malfeasance by Bakiyev’s family members and confidants have been brought before the court. 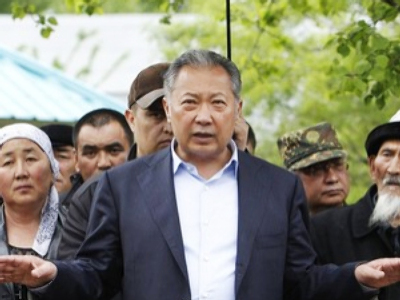 Kyrgyzstan’s ex-president was put on an international wanted list after fleeing the country following a mass revolt. Demonstrations this past April left dozens of people dead and hundreds wounded. Bakiyev, who was charged in absentia with mass murder, found refuge in Belarus. Minsk is denying his extradition to the current Kyrgyz authorities headed by Roza Otunbaeva. The head of the opposition was sworn in as president in July. She is to hold the top seat for a transition period which will continue until the end of next year. After the October parliamentary election, Kyrgystan became Central Asia's first parliamentary democracy.